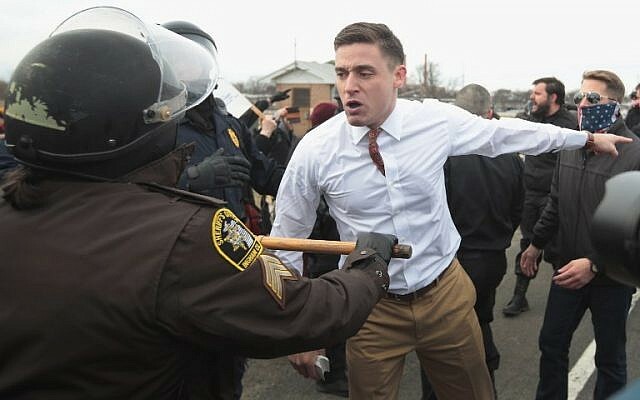 White supremacists and neo-Nazis fought with police and protesters in Michigan Monday as firebrand white nationalists Richard Spencer appeared at a university for a gathering of the so-called alt-right movement. 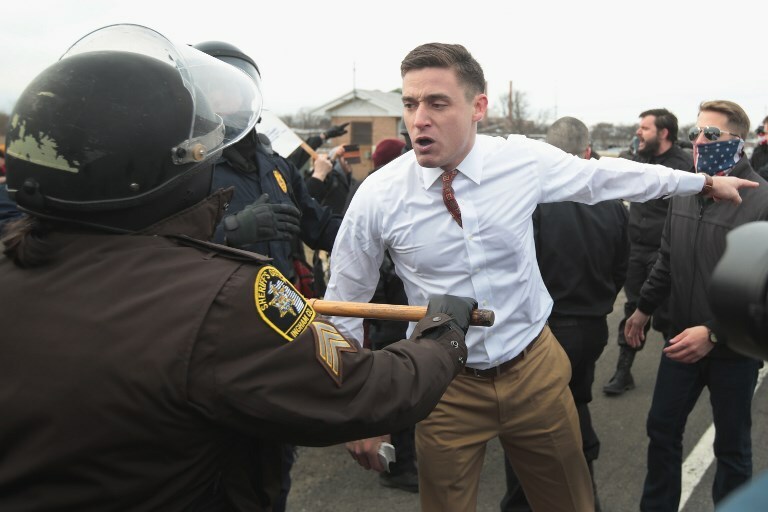 At least two dozen people were arrested asbrawls broke out between some 40 supporters of Spencer and hundreds of people protesting his appearance at Michigan State University in East Lansing, according to local media reports. 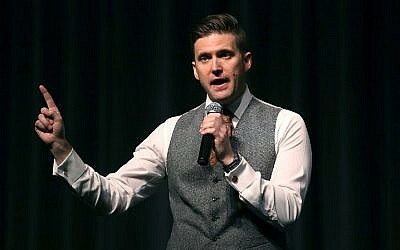 Spencer is widely reviled as a neo-Nazi and seen as a leader of the racist alt-right movement, a loosely defined group of white nationalists that have risen to prominence in the wake of the election of US President Donald Trump. 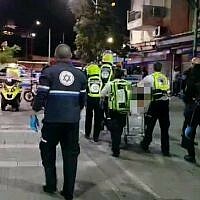 Among those arrested was Greg Conte, director of operations for Spencer’s supremacist National Policy Institute, Reuters reported. 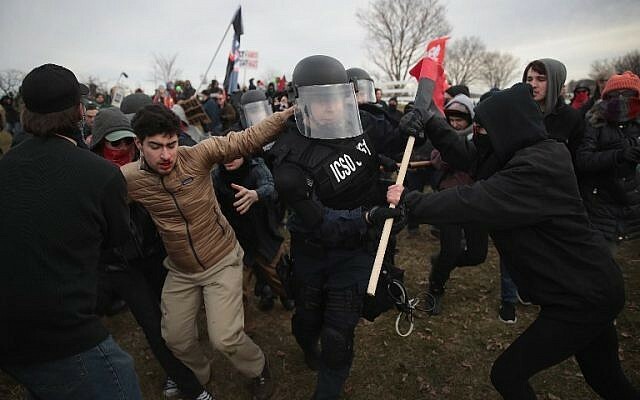 Police in riot gear tried to maintain control, but fist-fights continued as Spencer’s supporters were escorted to the on-campus speech by a phalanx of cops. “It’s OK. It was for a good cause,” one woman told the Detroit Free Press as she was led away by police. 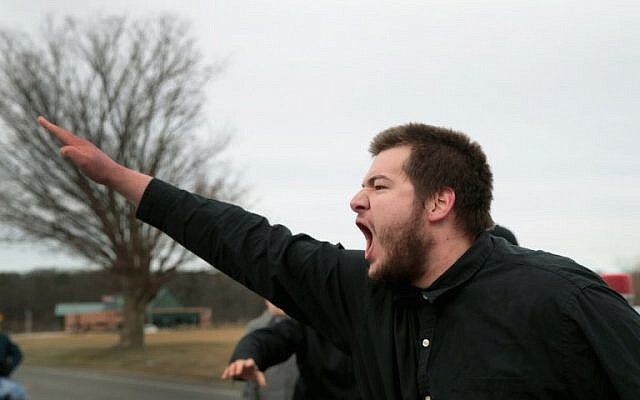 A number of the Spencer supporters gave Nazi salutes as they approached the protesters outside the university. Inside, Spencer spoke to a small crowd, blaming the protests for scaring people away. “We are in a position that white identity and white consciousness is deemed illegal effectively, if not quite yet literally. This is the level of the demoralization of our people. Everything that is good in the world is effectively anti-white,” he said. 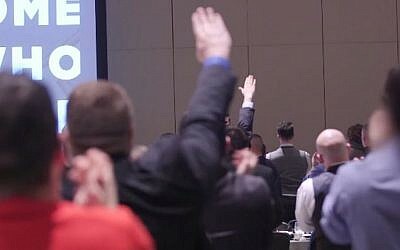 Spencer first gained prominence in November 2016, when he was videotaped “hailing” Trump while others made a Nazi salute. 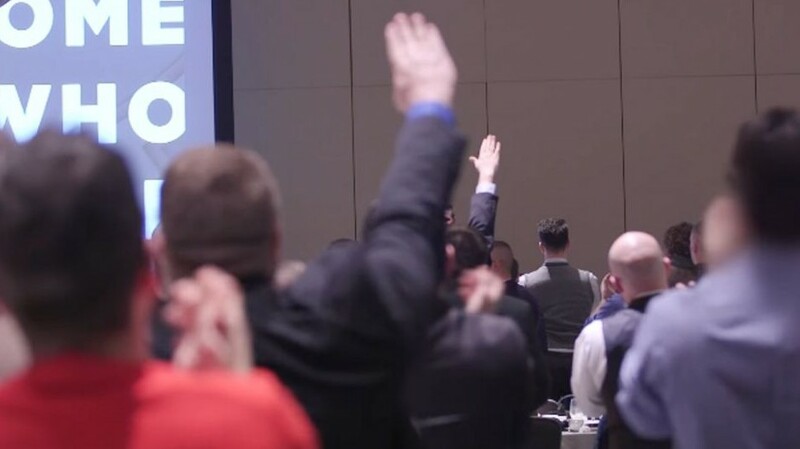 Last August, Spencer was a scheduled speaker at a Unite the Right rally in Charlottesville, Virginia, that led to deadly violence. 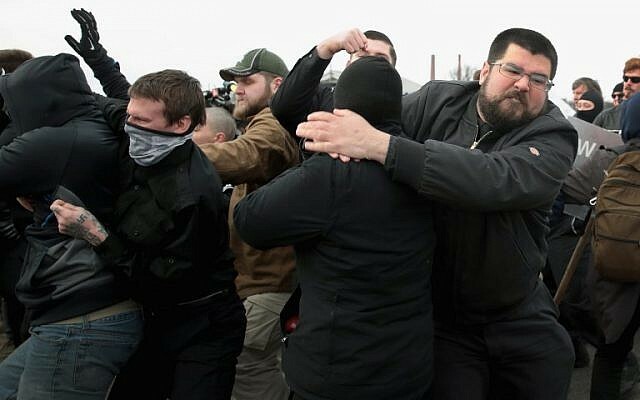 A loosely connected mix of white nationalists, neo-Nazis and other far-right extremists assembled for the largest gathering of its kind in a decade, drawing counter-protesters. A man plowed his car into a crowd of the counter-protesters, killing Heather Heyer. Spencer has popularized the term “alt-right” to refer to a fringe movement that’s a mix of white nationalist, white supremacist, anti-Semitic and anti-immigrant beliefs. In October, fights broke out as Spencer appeared at the University of Florida, where he was shouted down by counter protesters.